Submersible bore-hole pumps with floating impellers. 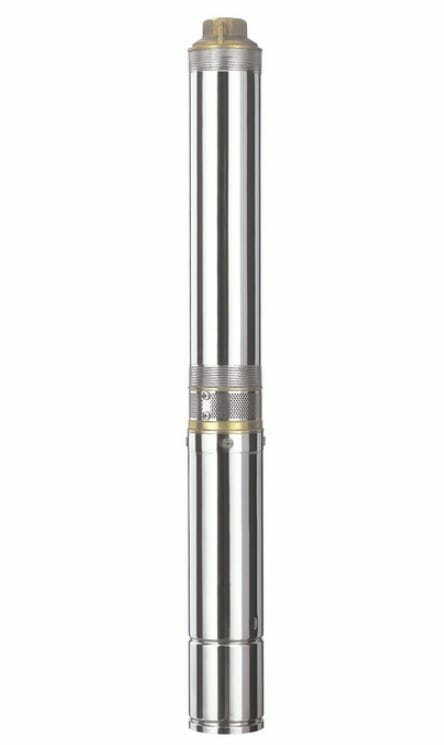 Submersible deep well vertical multistage 3",3,5" and 4"pumps. SS304 Casing, Floating Impeller & diffuser made of POM (Polyoxymethylene).